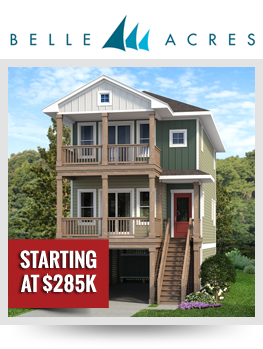 Overseeing the construction of coastal homes requires a high level of knowledge, resources, and skill. Many elements must be addressed to create a successful design and build experience. Components to be considered include design elements and location for resale, wind codes, flood zones, lot coverage issues, set back requirements and government regulations. 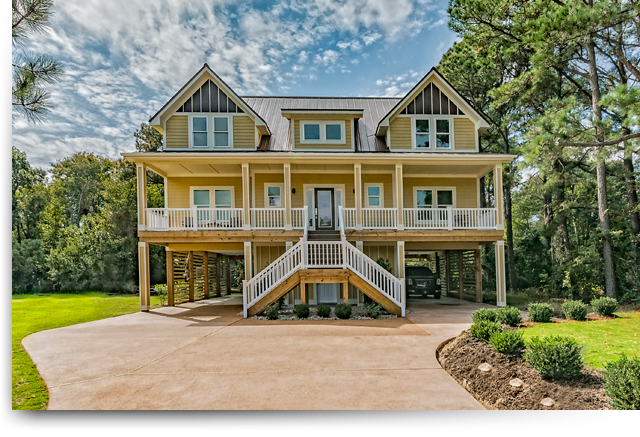 Ali Amini has an extensive portfolio in Outer Banks construction and holds a North Carolina General Contractor’s Unlimited Building license (#75296) and a North Carolina Real Estate Broker’s license (#232316). 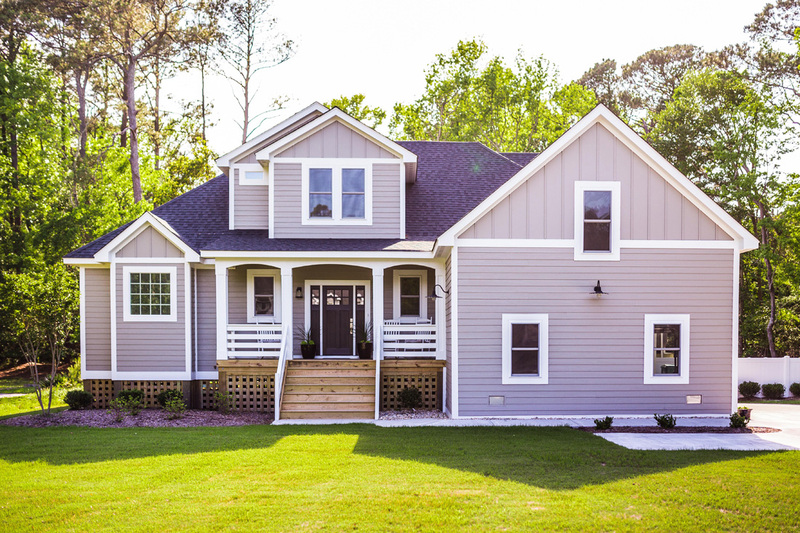 Whether your dream is a personal residence, second home or Outer Banks rental investment property, homeowner’s should always keep future resale foremost in mind. 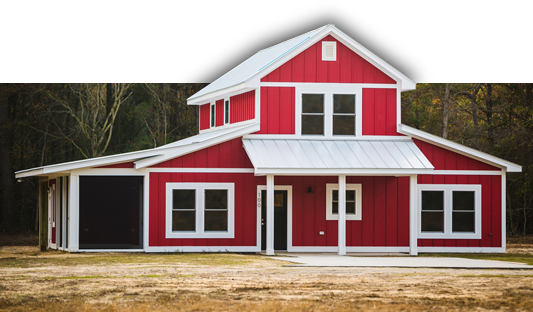 Working alongside an experienced builder, who is also a licensed North Carolina real estate broker, allows for education in what our buyers expect when purchasing an Outer Banks property. As important as it is to create a personalized home for your use and enjoyment, it is also essential to build a lasting investment that will be a financial benefit to you and your family down the road. Our relationship begins with your list of questions and a phone call, so we welcome you to contact us. The result will be a no pressure and informative discussion about designing, building and investing on the Outer Banks.